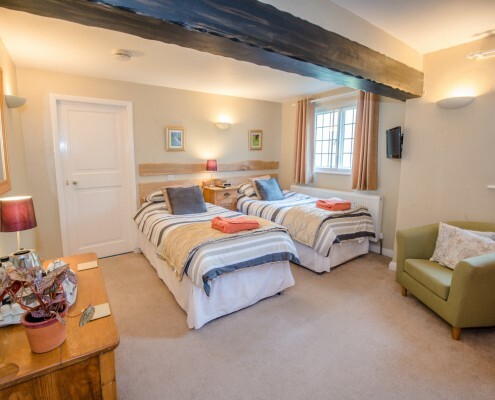 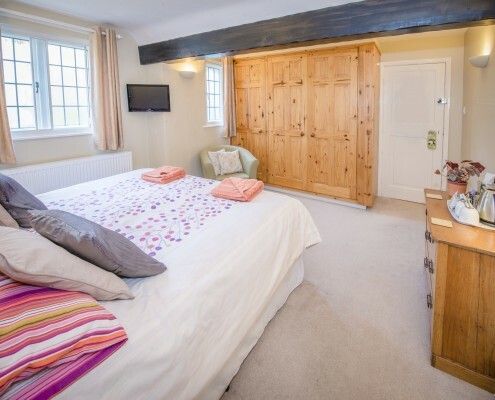 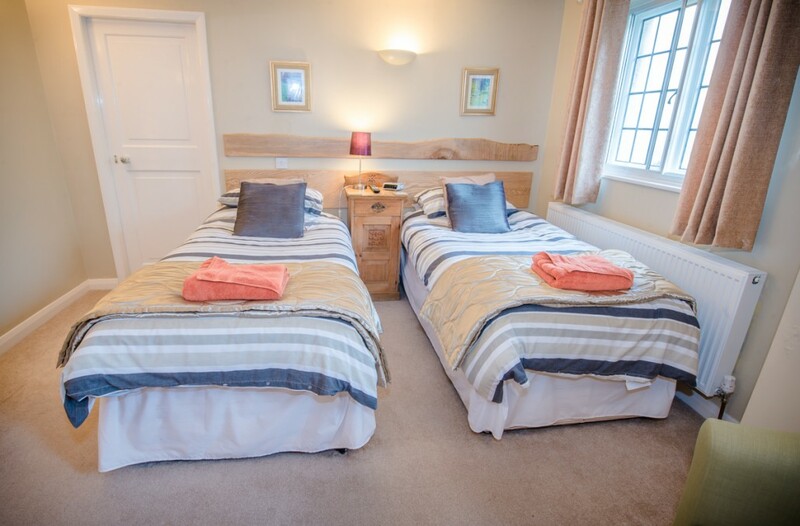 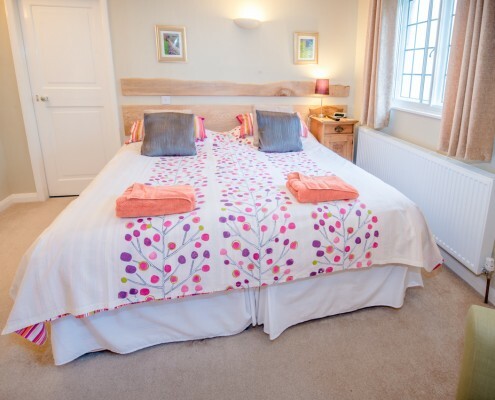 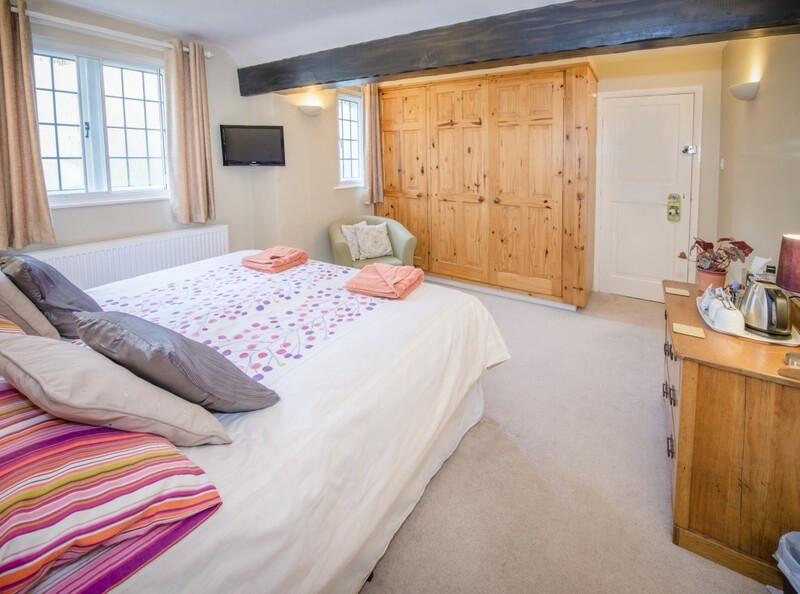 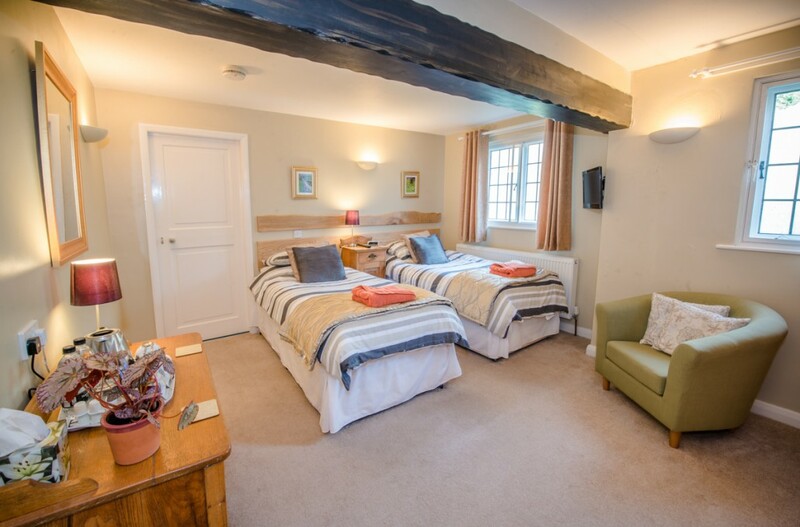 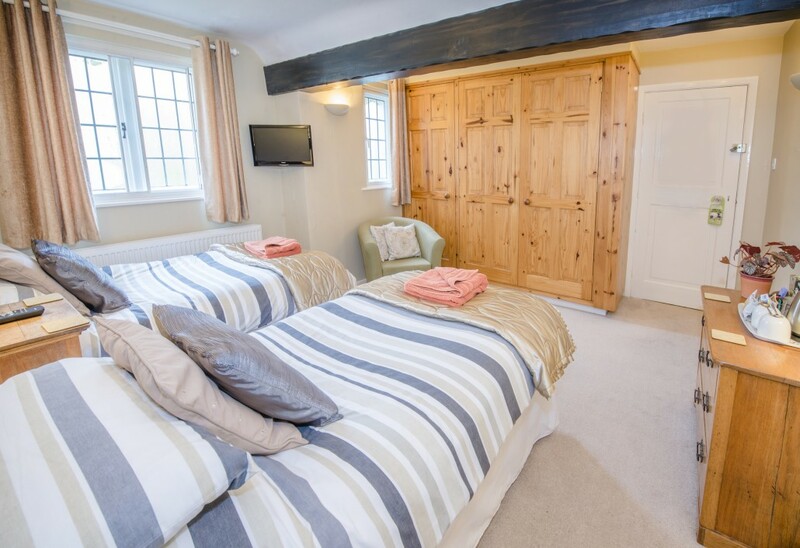 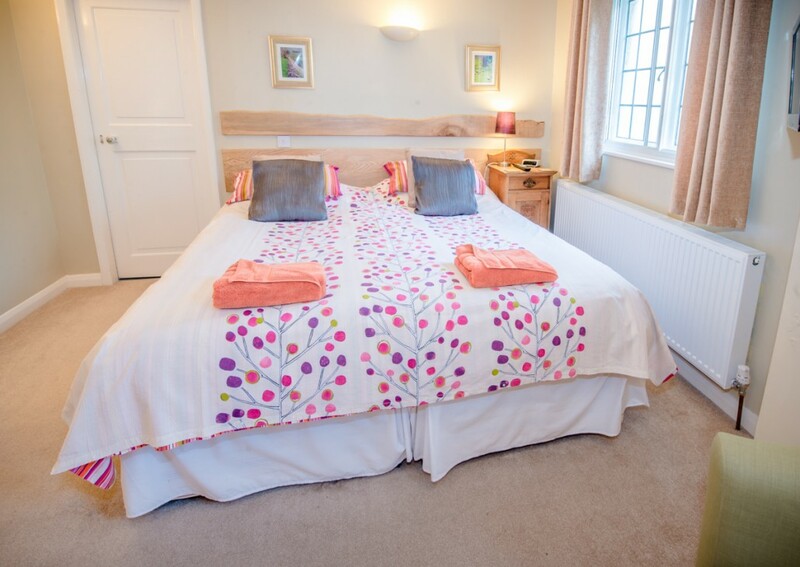 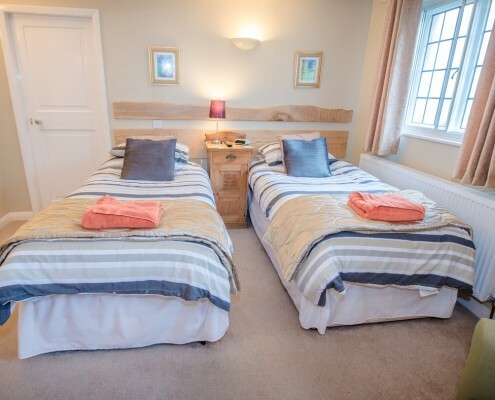 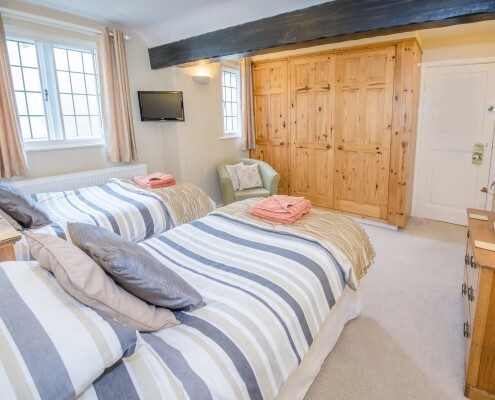 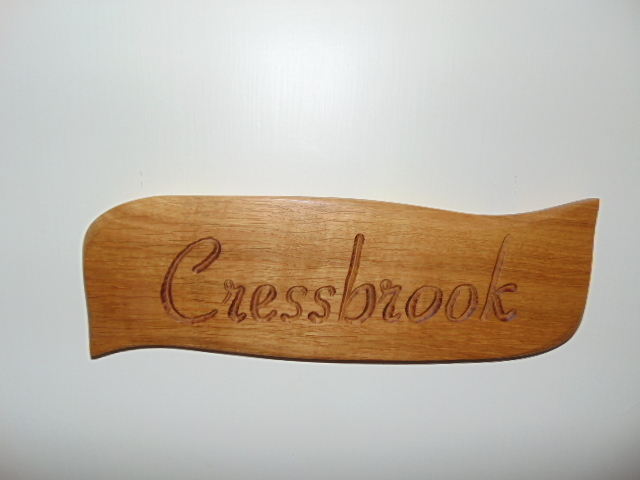 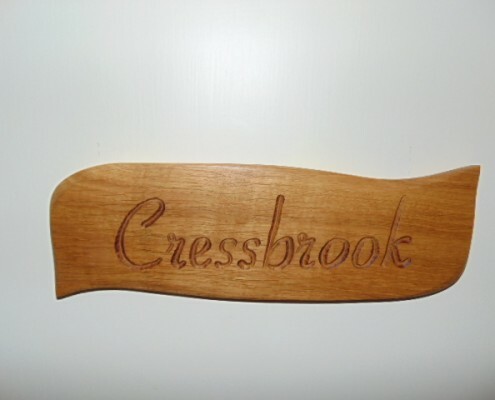 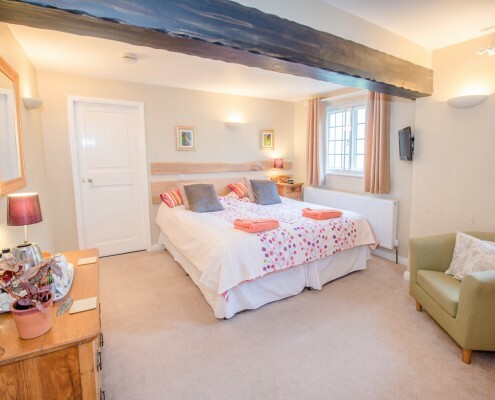 Cressbrook is a spacious twin room which can be adapted to a king size with our zip-link beds. 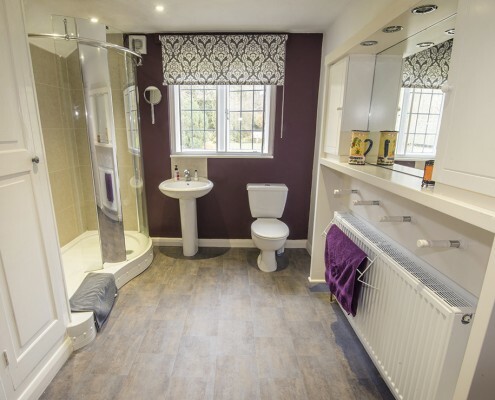 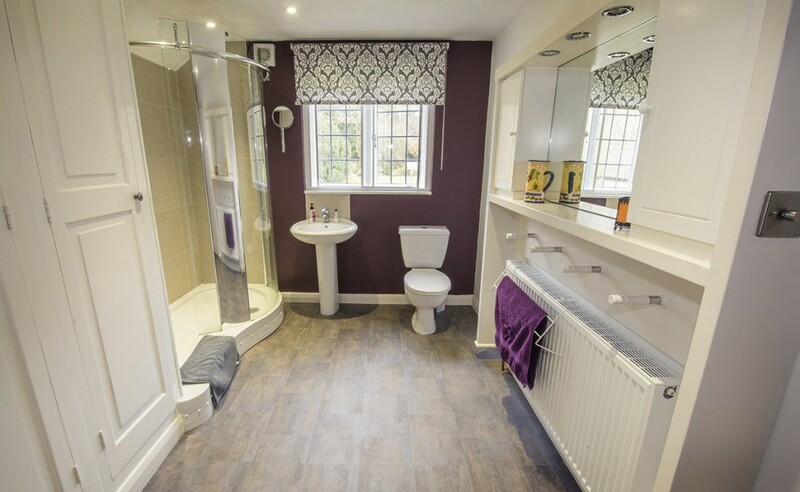 It has a large en suite shower room, along with flat screen television, radio alarm, tea tray, hair dryer and complimentary toiletries. 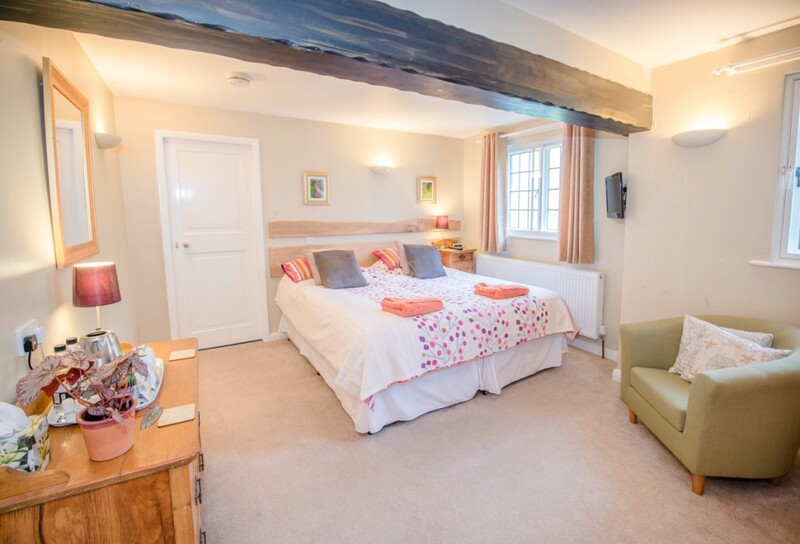 Like Monk’s Dale, this room has beautiful views across the Vicarage gardens.